This emerging experiment is drawn from my work on Reimagining Theological Education, particularly the work of the white-paper I co-wrote in 2016 on new models for credentialing and accreditation. 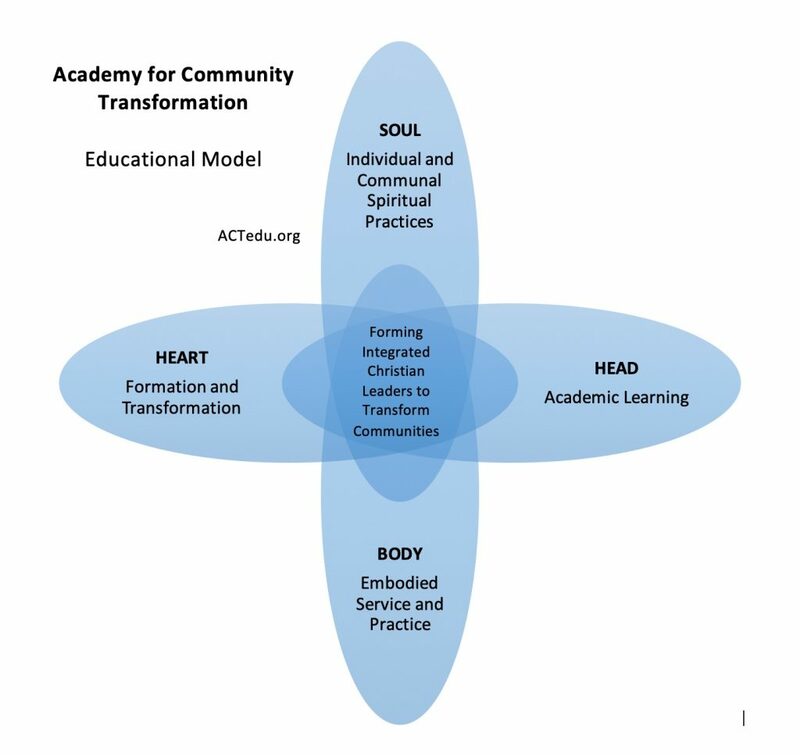 Using a cohort-based contextual learning model, students discern and are equipped for vocations that serve the common good and make them come alive. Content delivery happens by a variety of methods including on-line, video, guided reading, immersion, retreat, independent study, action-reflection, and traditional classroom lecture/discussion—all with a face-to-face relational and contextual learning focus. Mentor-coaches accompany students providing support, encouragement, modeling, discernment, formation, action-reflection, and relational learning. Practices from Christian and other spiritual traditions deepen the learning, build community, and invite personal and communal transformation. Providing education and formation for current and emerging leaders of faith-based organizations. Wisdom, discernment, and contemplative practices from Christian and other spiritual traditions, practiced in community.